just wrap the cardboard case it came in in super strong carpet tape. 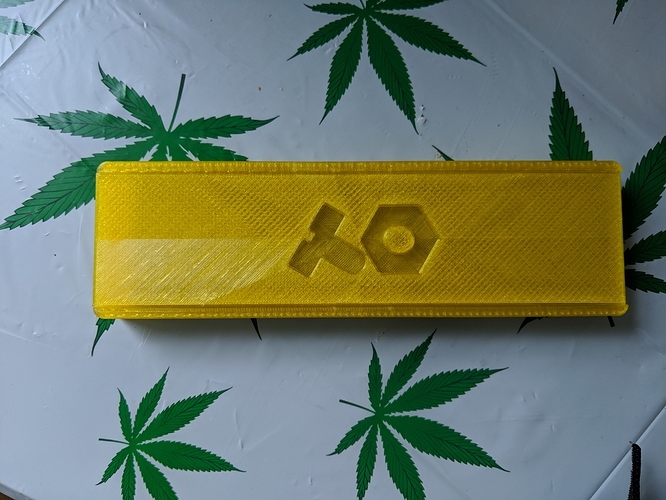 Perfect form factor, durable and looks pretty good, and you can re-wrap whenever you like. Good find! Its interesting to see what folks have come up with, and the directions they have taken with this! has anyone already tinkered with Nintendo-Switch cases? The basic pouch is about a centimeter too large left and right. That would be a perfect fit with a cut foam inlay and would also carry a cable or two. Honestly, the $19 PVC case is great! The cable fits well in the roll up. I initially wanted the case in yellow, but have quickly grown to enjoy the grey color. I think for the most of us, our biggest concern with the PVC was that it would be flimsy and not offer enough support in a bag. I do like the gray one over the yellow one, though! 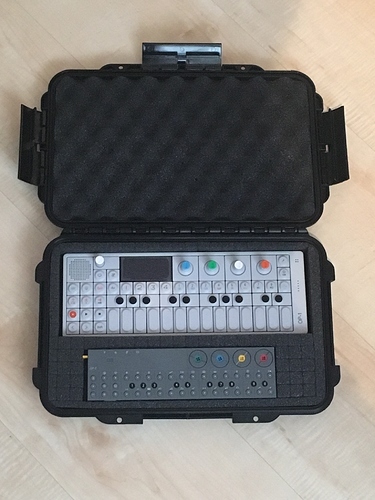 The op-z travels with me daily and I have used the case everyday since it’s release. I put it in any bag that I’m carrying for the day without worry (large or small, keep in mind, I’m a huge bag and case guy). I appreciate the effort but I honestly wouldn’t use any of the cases posted so far because they all seem to allow the op-z to move around, which will damage the unit. That is, unless you add a cloth or foam which just adds unnecessary bulk. If anyone purchased this unit because of portability, which I assume most of us did, I wouldn’t overlook the PVC case. It’s a great option! Are there any photos of the leather case, except the three official ones? I’m most curious about how the OP-Z fits in there and how the case looks inside. I haven’t seen any myself, but I too am interested. @boe_dye if you join the facebook group, you can see the fantastic job @bl215w95st has done with the cases. Re the leather cases, I have read that it is micro fiber lined. 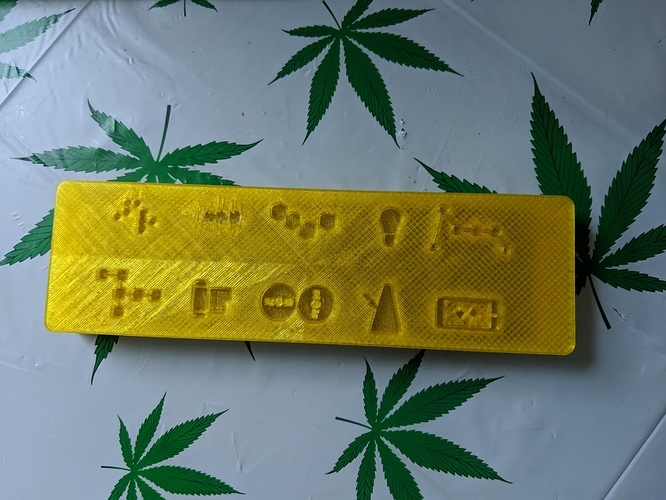 Someone on instagram confirmed that it fits perfectly inside so presumably there is some additional protection for the little yellow volume tab. I’m really keen to get the official leather case, but they keep pushing the dates back for them. Someone in the FB group suggested there could be some QC issues and they had been recalled - who knows. 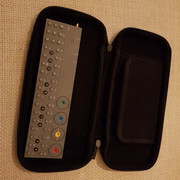 Just ordered my OP-Z and found the following case that looks suitable, I have ordered one (I’m in the UK), seems they also go by the name of “Max Grip 3” elsewhere? Thatd be great, but I dont have a FB! 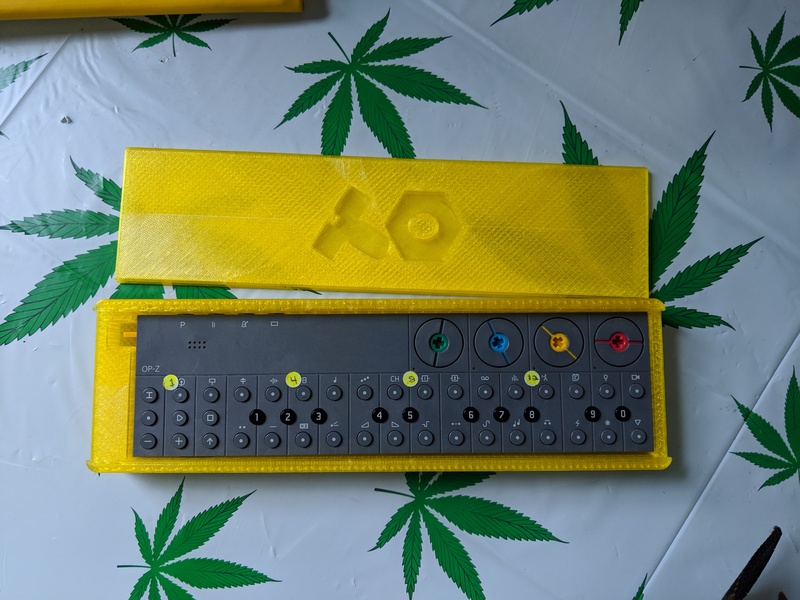 I took the hard case that @bl215w95st made, added a TE logo and some of the op-z box art. I am pretty happy with how it came out. It feels like it’s a way safer case than the PVC. 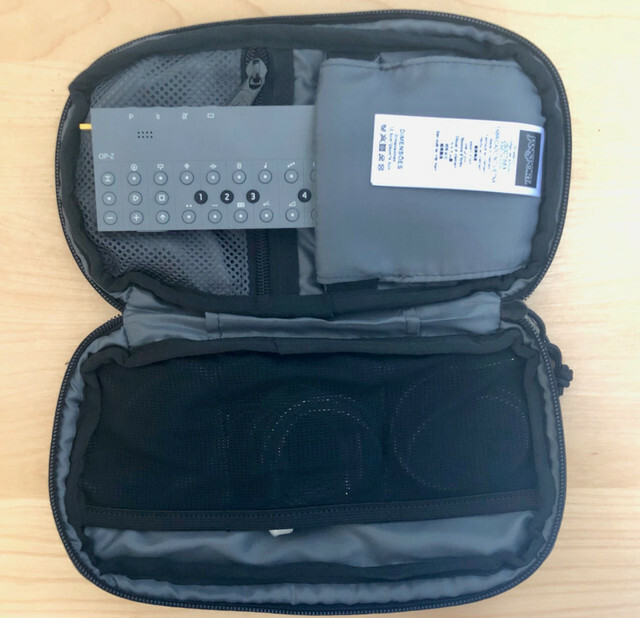 I throw it in the front pocket of the memeantena op-1 case with the PVC case holding cables and a set of ear buds.